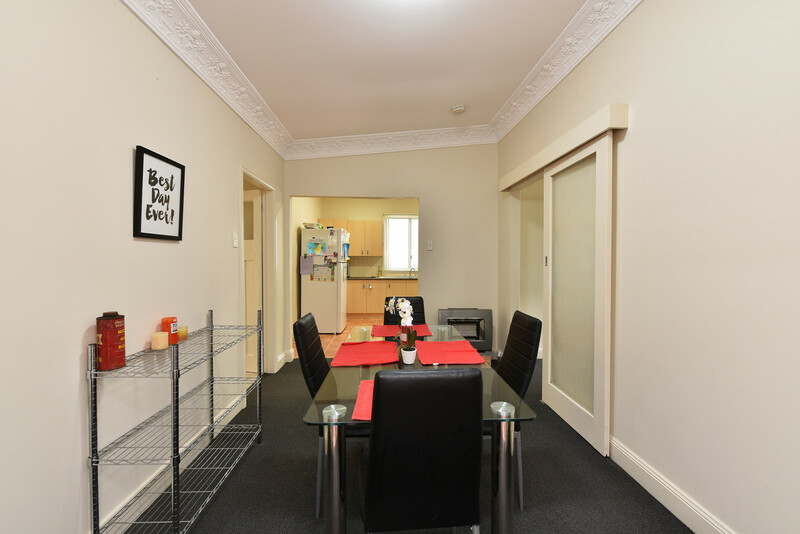 Currently tenanted for $320 per week. 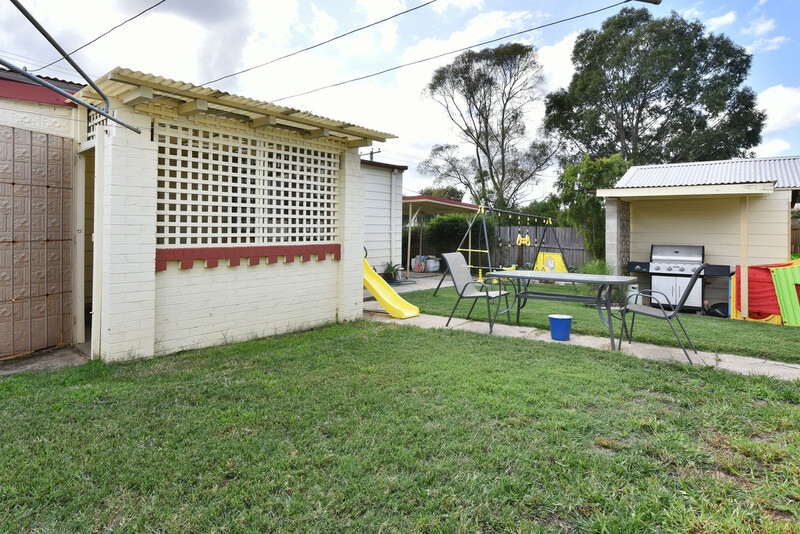 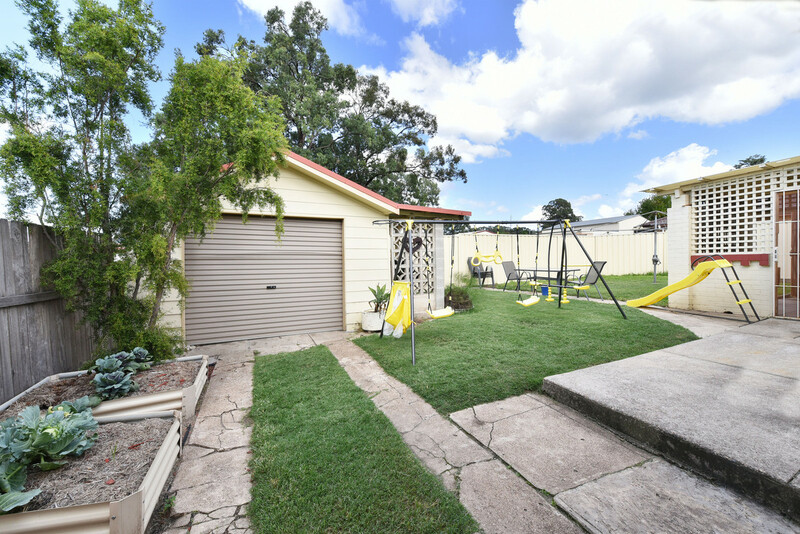 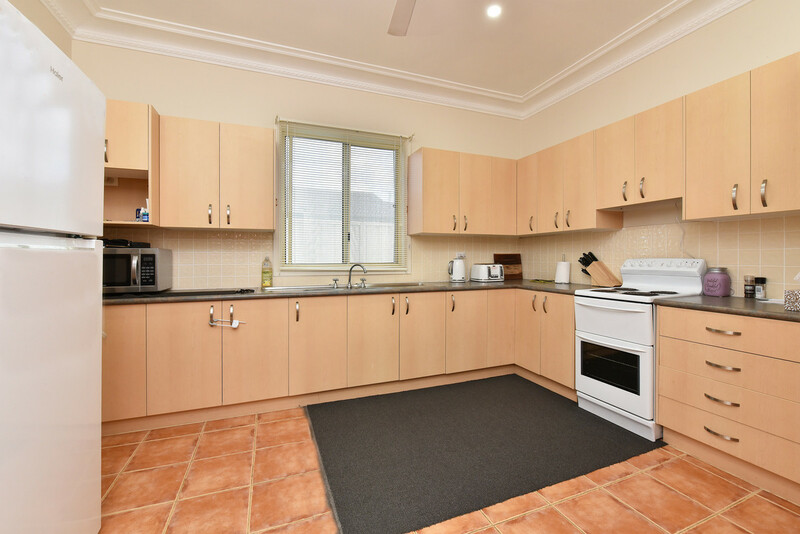 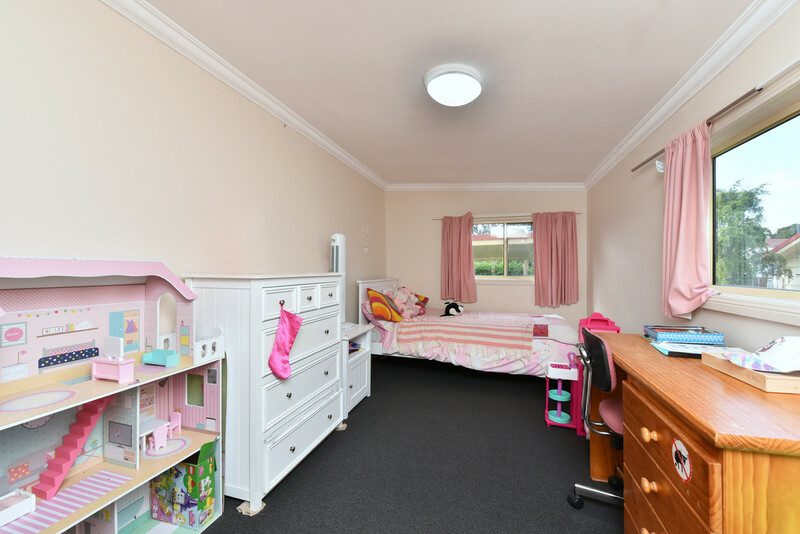 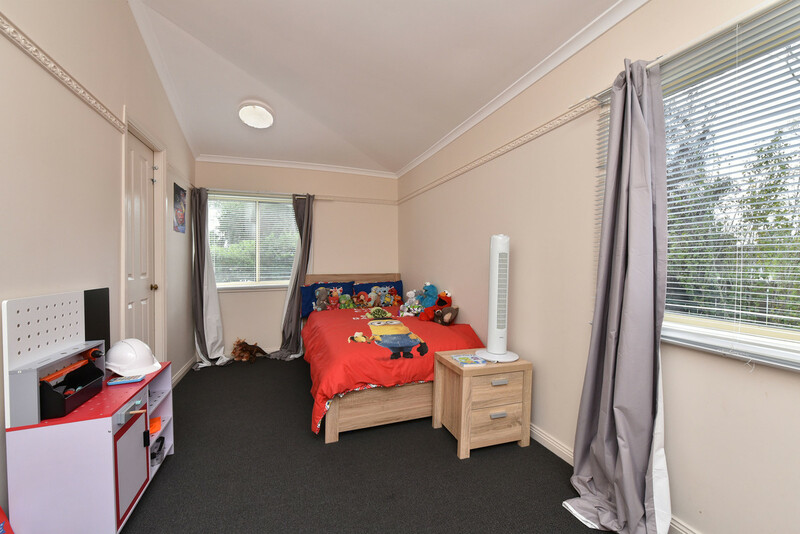 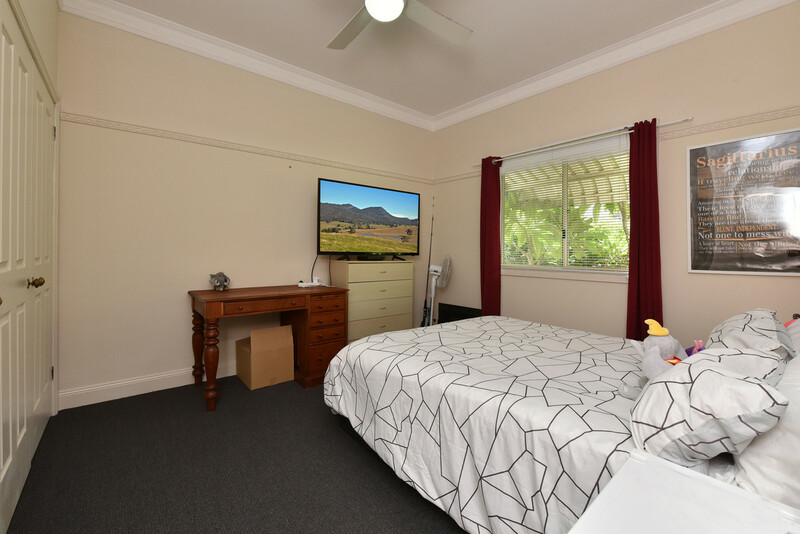 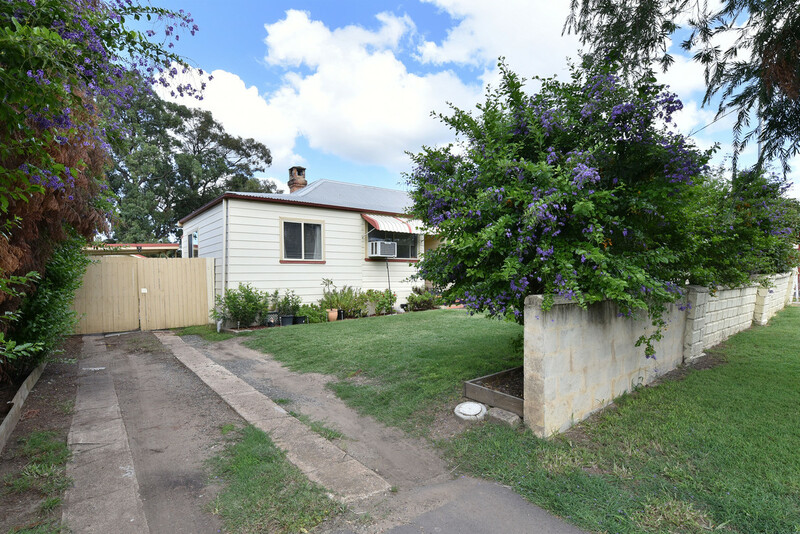 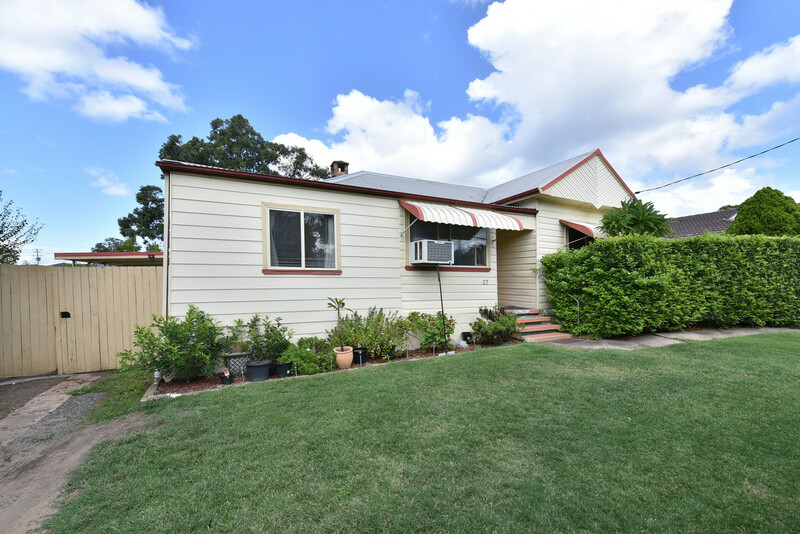 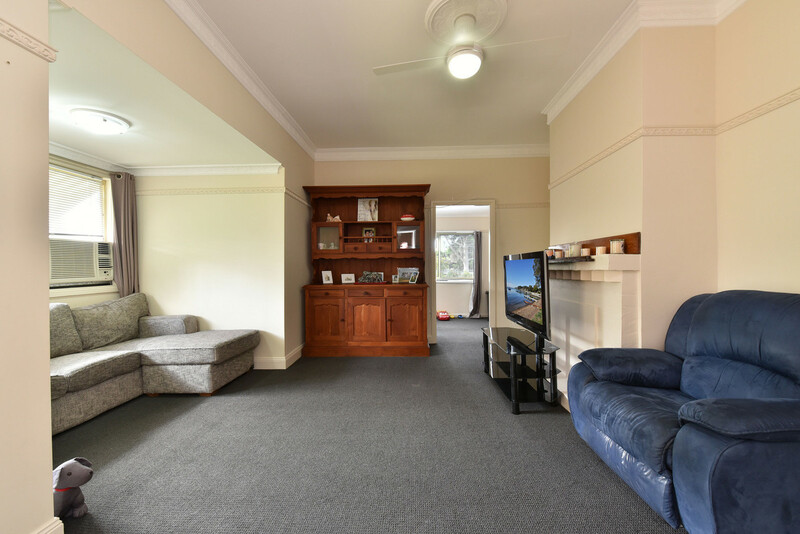 Located less then 500 m to primary school, bowling club, local park and sports field. 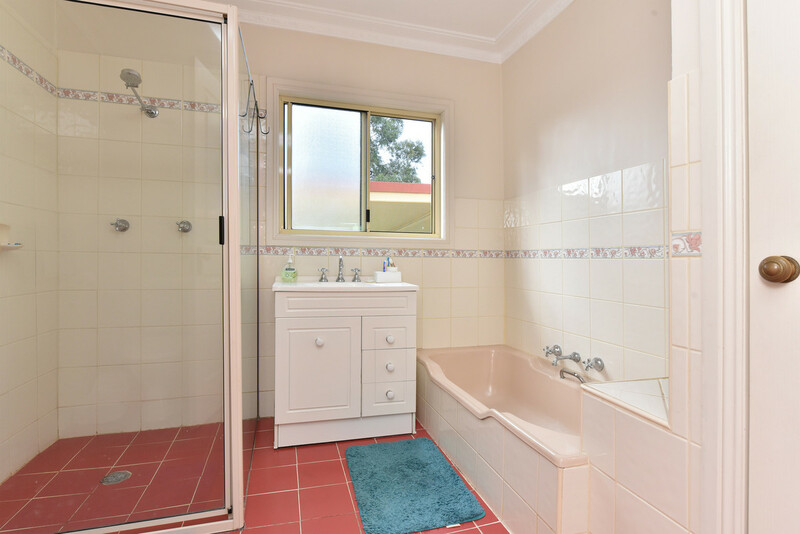 This is one not to miss out on !